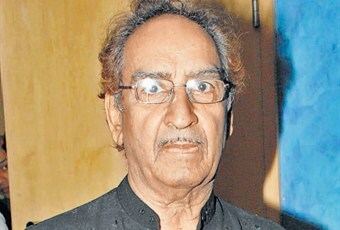 Ajay Devgn’s father Veeru was once one of the industry’s best known action choreographers. Sadly, Ajay had to leave his film shoot to make sure he was with his father who is currently in hospital with��pneumonia. A source is quoted by Bollywood Life, “He was unwell earlier and then he was suffering from pneumonia following which he was admitted to Lilavati on Thursday��_ He is stable”. Ajay was shooting in��Mussoorie for ‘Shivaay’ and was expected to move on to Hyderabad. However, he has returned to Mumbai to be with his father. Stay with BizAsia for further updates.